Born in Germany, Annika moved to Edinburgh after graduating with a degree in International Tourism Management. She joined Dream Escape in 2017 as a Creative Planning Executive, bringing a wealth of experience and enthusiasm to the company. 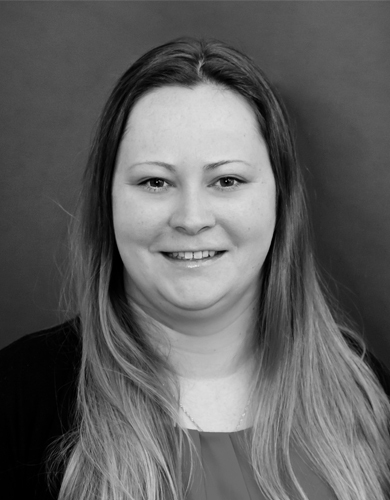 She has held an array of different roles within the industry such as DMCs in Ireland, Scotland and Mauritius, tour operators and airlines in Germany, and within Edinburgh’s very own Balmoral Hotel. Having lived in seven different countries and worked with clients from every corner of the world, Annika loves exploring new places, trying new cuisines or simply reading a good book!